Swimming is such an amazing sport in so many ways. I don’t know what I would do if I didn’t know how to swim. So many of my Saturdays would look different. And I wouldn’t have nearly the amount of summer adventures. However, with that said, if you do enough of anything, it can become routine or boring. Sometimes it’s nice to have the ability to mix it up when it comes to daily or recurring tasks. My wife is a good example of this. When she cleans, she likes to blast the stereo and sing and dance around during the process. It infuses new life into a mundane and habitual experience. Although I would never classify swimming as mundane, it can become habitual. Especially with lap swimming. Which is why it’s nice that I can basically do what my wife does with cleaning: invite music to the party. 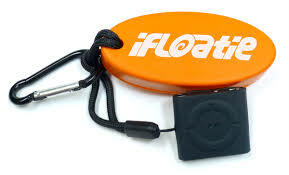 The best device on the market for doing just that is the Waterproof iPod Shuffle from Underwater Audio. 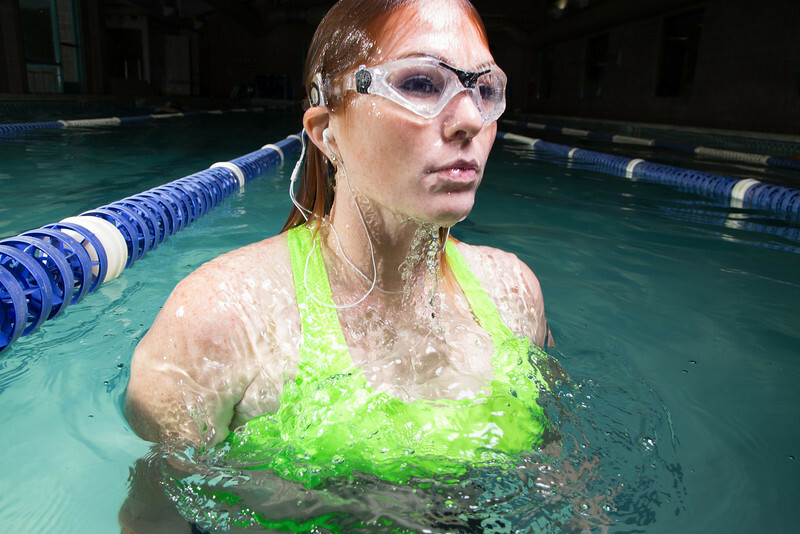 Underwater Audio’s Waterproof iPod Shuffle is the perfect audio device for outdoor and recreation enthusiasts because it can go anywhere with you. 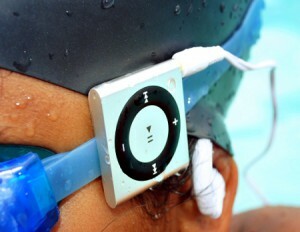 The water, land, forrest, mud, ocean, pool, desert …you name it and the iPod can go there with you. That said, it is also designed to stand up well for swimmers. If you buy a bundle, it comes with Swimbuds Headphones which are also waterproof and designed to stay in during flipturns. AND you get a free iFloatie Open Water System. Which is like a life vest for your player. 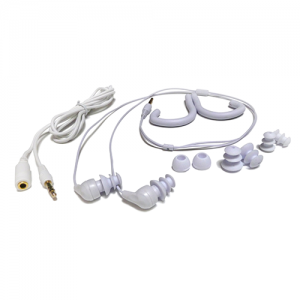 That way, you can take it to the ocean or lake without worrying about it sinking if it becomes unclipped. All and all, this player has made the difference for me. And I believe it will transform your experience too and breathe new life into your favorite activities. If you have anymore comments or questions, feel free to write to us in the section below.